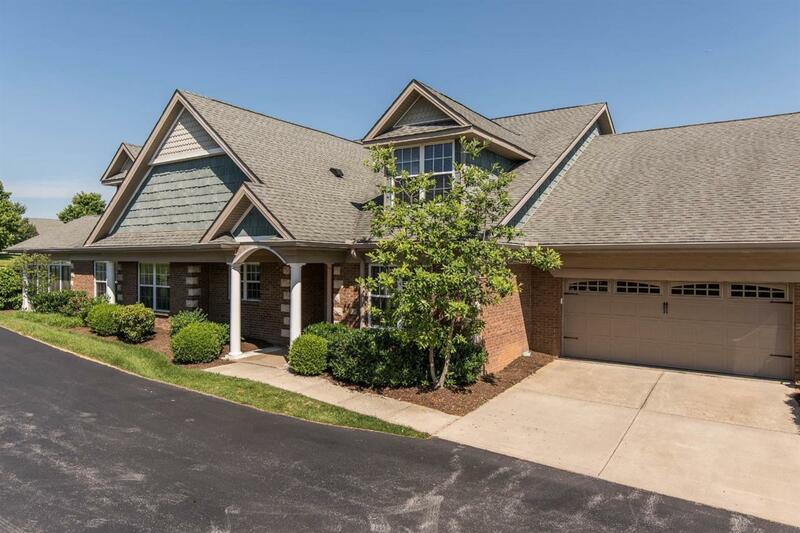 3498 Rabbits Foot Trail, Lexington, KY 40503 (MLS #1811440) :: Sarahsold Inc. 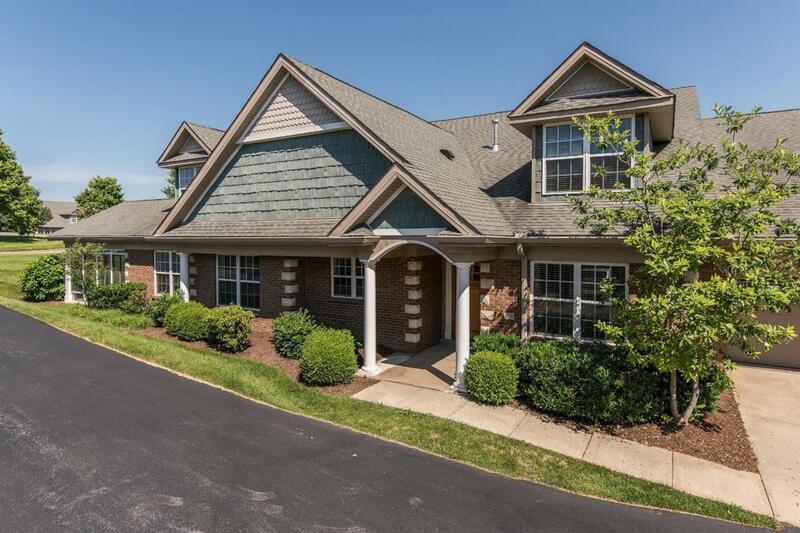 Luxury meets convenience in this 4 bed/3 bath condo at The Village at Rabbit Run. 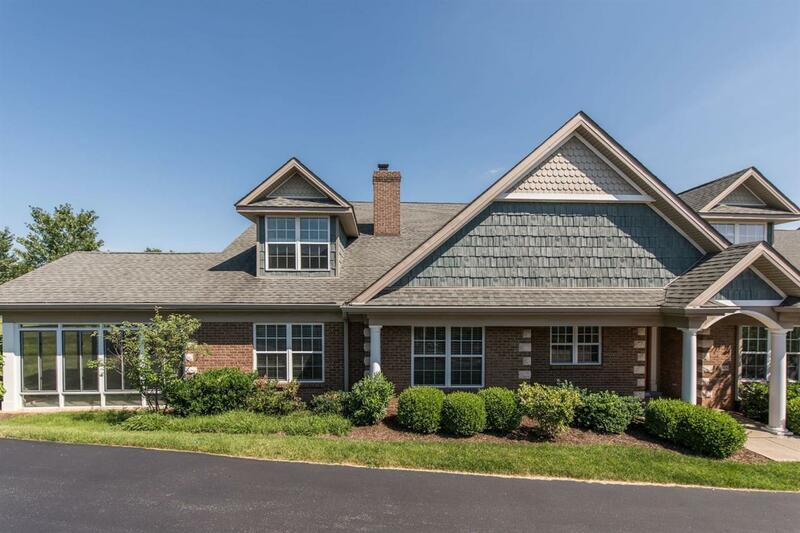 This unit has all the features expected in this exceptional neighborhood. 9' ceilings, hardwood & tile flooring, crown molding & 4-season room w/ separate heating/cooling, just to name a few. The 1st floor boasts an open concept kitchen w/ custom cabinetry, under cabinet lighting, island, pantry, granite & stainless appliances, dining area w/ tray ceiling, great room w/ full masonry fireplace & gas logs, large master suite w/ tiled shower, soaking tub & walk-in closet, 2nd bedroom or study, full bath & oversized laundry room. Upstairs there are 2 additional bedrooms w/ window seats & plenty of closet space connected by a large jack-n-jill bath. 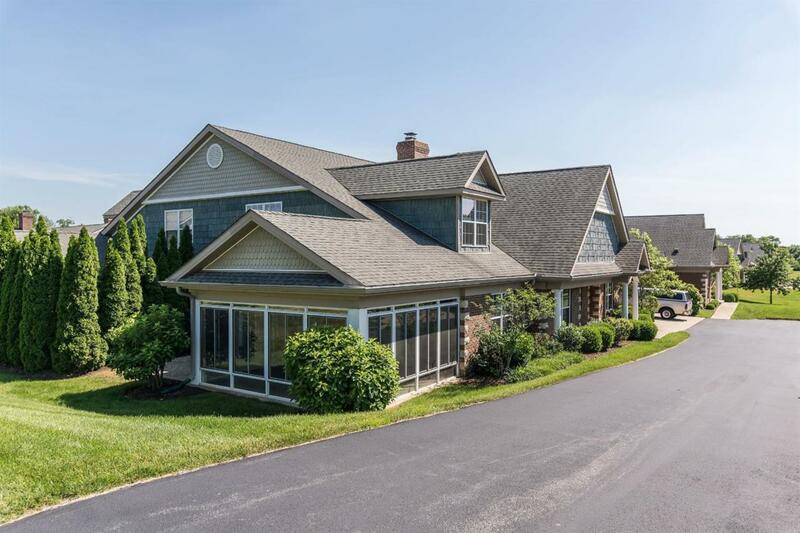 Enjoy maintenance free living & wonderful neighborhood amenities such as a pool, clubhouse, exercise room & walking trail located close to shopping, dining & entertainment. Please note:listing photos with furniture are virtually staged. Listing provided courtesy of Anne Hart Cornett of Milestone Realty Consultants. Listing information © 2019 LBAR Multiple Listing Service. All rights reserved.